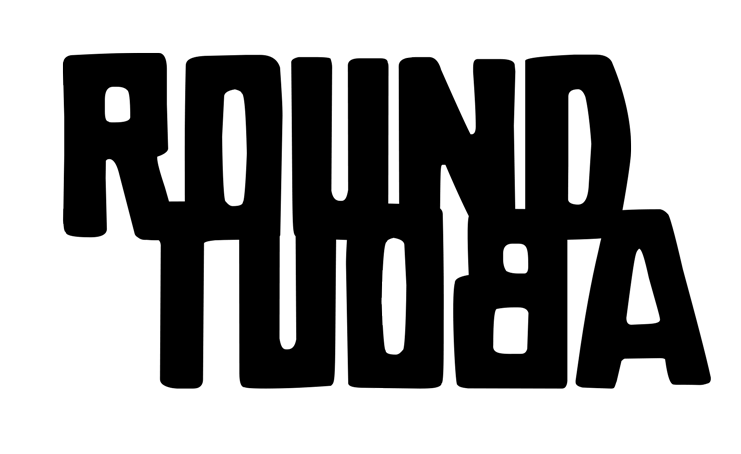 :roundabout is the title of a new investigation into formal aspects of theatrical live cinema, using tiny 3D objects and figures, motorised and analogical moving machines, video/animation and shadows to talk about the interconnection of apparently unrelated events that happen in our daily chaos we live in. In November 2016 started working at Pier-2 Art Center in Kaohsiung, Taiwan, focusing on visual and formal investigation and getting in touch with the spiritual, and ghost culture of the country. The second phase at Soulangh Cultural Park was initiated after a 3 months break, in summer 2016, coinciding with the Taiwanese ghost month. Here I conceptually investigated the topic of ghosts in a very broad sense, ghosts as our own inner fears and outer threats in relation to the world. Formally I continued the investigation about animated theatrical installation forms. This project is a long term project, on one hand due to my working method, which is very much about investigating my chosen issue profoundly and also seeking for the suitable format, where I do not shy away from trying new forms and ways of creation. This website serves as a documentation of my work in progress. If you have any questions or would like to support this project or just want to say hi or give your personal stories of coincidences that happened to you, please get in touch with me.